Conquest Imaging has issued a press release announcing the pre-approved Continuing Education Units (CEUs) by the AAMI Credentials Institute (ACI), for its 2018 training calendar. ACI Certification for the Biomedical Equipment Technical (BMET) certification is a formal recognition by the AAMI Credentials Institute that individuals have demonstrated excellence in theoretical as well as practical knowledge of the principles of biomedical equipment technology. Once certified, continuing education credits can be obtained to maintain certification, and keep biomedical technicians and engineers up to date on the latest technology. 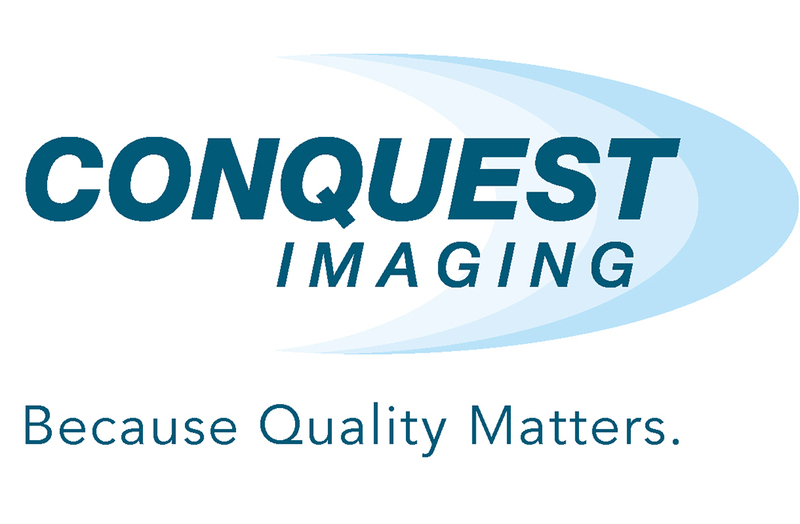 “Pre-approved CEUs are just one more way Conquest Imaging is simplifying enrollment in a quality training program to the health care industry. By continuously evaluating the curriculum, its delivery and its relevancy, Conquest Imaging is empowering the BMET to make a difference in their department’s bottom line by improving their technical skills and thereby lowering the total cost of ownership of their ultrasound systems,” according to the news release.